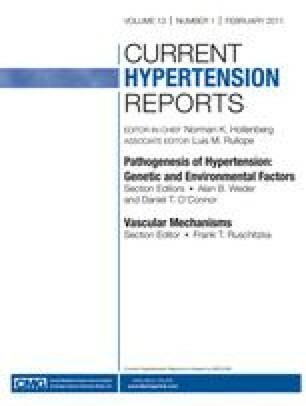 Lifestyle modifications, including adoption of the Dietary Approaches to Stop Hypertension (DASH) dietary pattern, weight loss in individuals who are overweight or obese, and physical activity, are effective in the prevention and treatment of hypertension. A healthy lifestyle may also have beneficial effects on metabolic abnormalities, such as insulin resistance, that are associated with high blood pressure. This review examines the independent and combined effects of the DASH diet and weight loss plus exercise on blood pressure and insulin sensitivity, with a focus on recently published results from the ENCORE study. Our data suggest that the DASH eating plan alone lowers blood pressure in overweight individuals with higher than optimal blood pressure, but significant improvements in insulin sensitivity are observed only when the DASH diet is implemented as part of a more comprehensive lifestyle modification program that includes exercise and weight loss. Supported by grants from the National Heart, Lung, and Blood Institute (HL074103) and the General Clinical Research Center, National Institutes of Health (M01-RR-30).